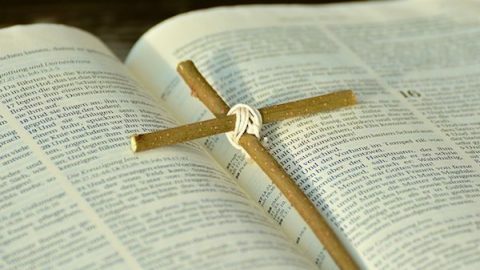 Now I have a deep understanding of the verse “Man does not live by bread alone” in Deuteronomy 8:3 and firmly believe that man’s life is indeed supported by God’s words. 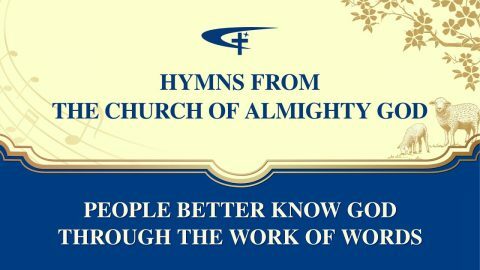 Lyrics: God of the last days mainly uses the word to perfect man, not signs and wonders to oppress or convince him, since these can’t explain God’s power. 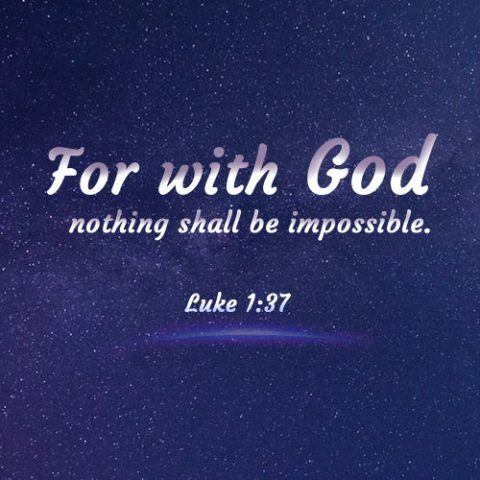 We can see God’s authority and His power. I think of God’s words, “‘And God said, Let there be light: and there was light. And God saw the light, that it was good: and God divided the light from the darkness. Her grandparents preferred boys over girls, which hurt her. She couldn’t let go of the grudge against them for years. Later, God’s word resolved her grudge and taught her to treat them correctly.